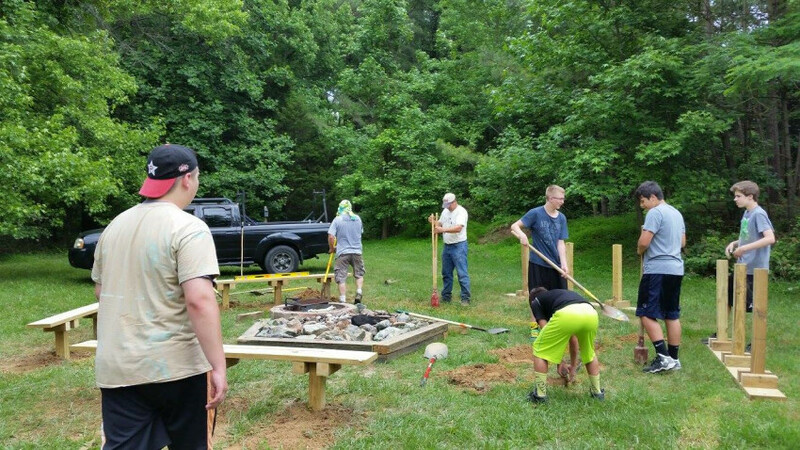 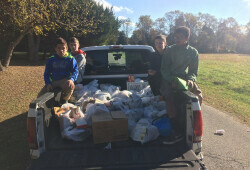 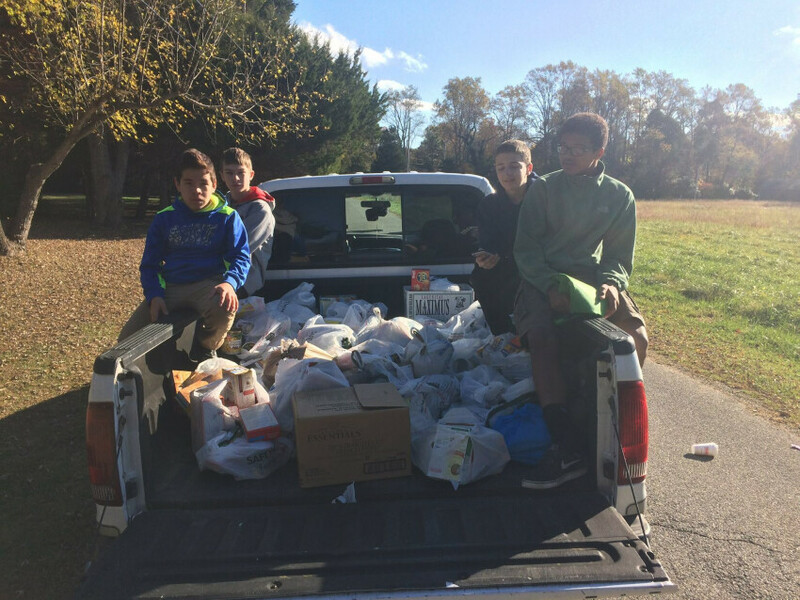 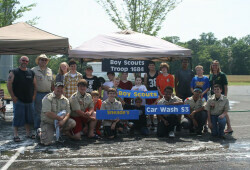 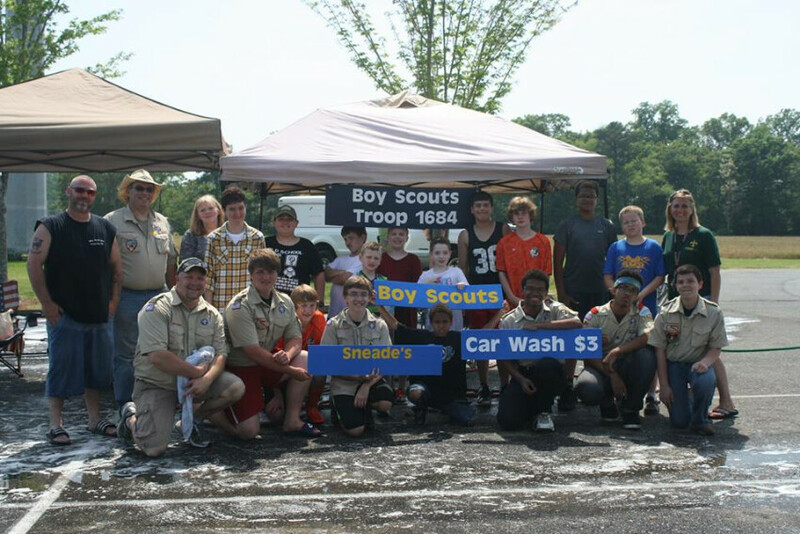 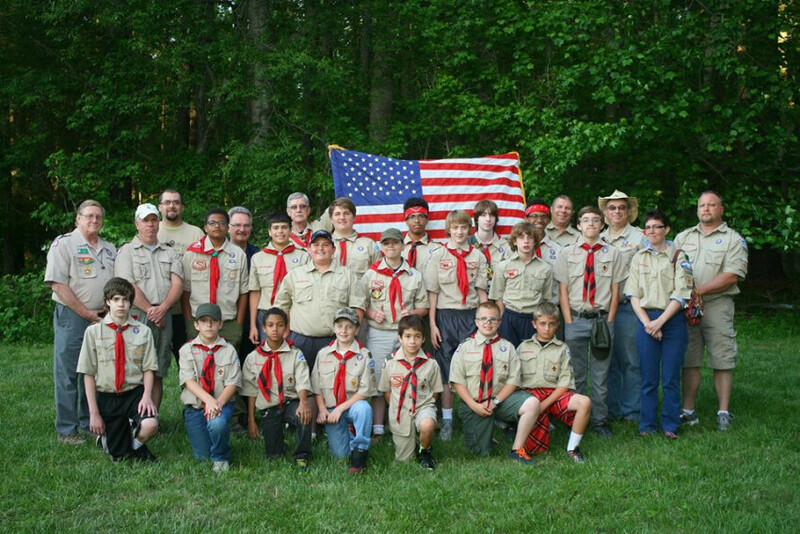 Boy Scout Troop 1684, of Lusby, MD was formed in March 2015 and currently has 18 scouts and 12 registered leaders to include the Scoutmaster. 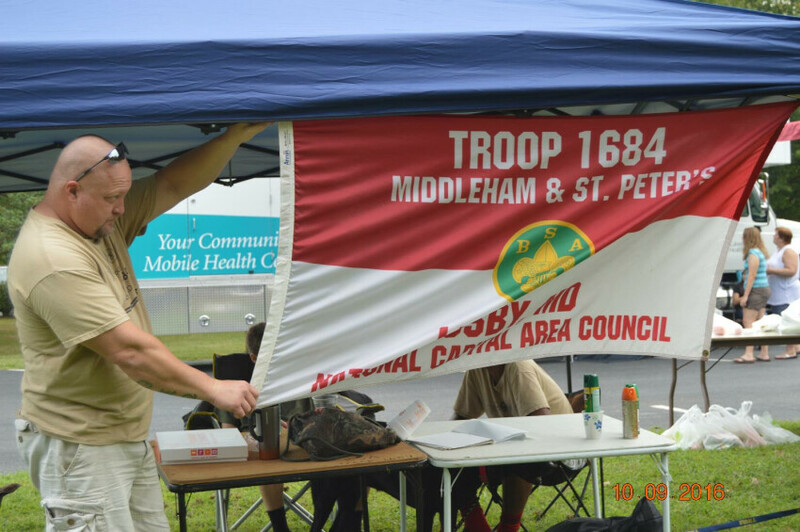 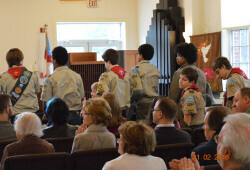 The Troop holds weekly meeting at their Sponsor Organization, Middleham and St. Peter’s Episcopal Church. 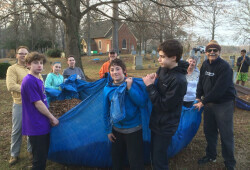 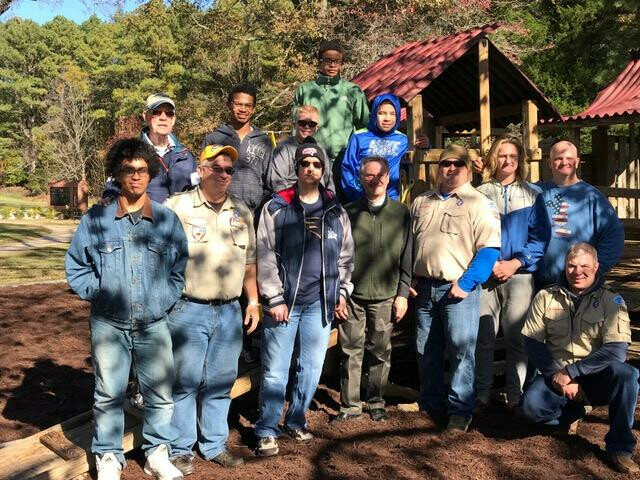 Troop 1684 provides an outdoor-based youth program of character development, community service, and values-based leadership training with a heavy emphasis on traditional scoutcraft skills. 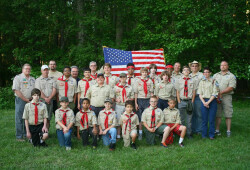 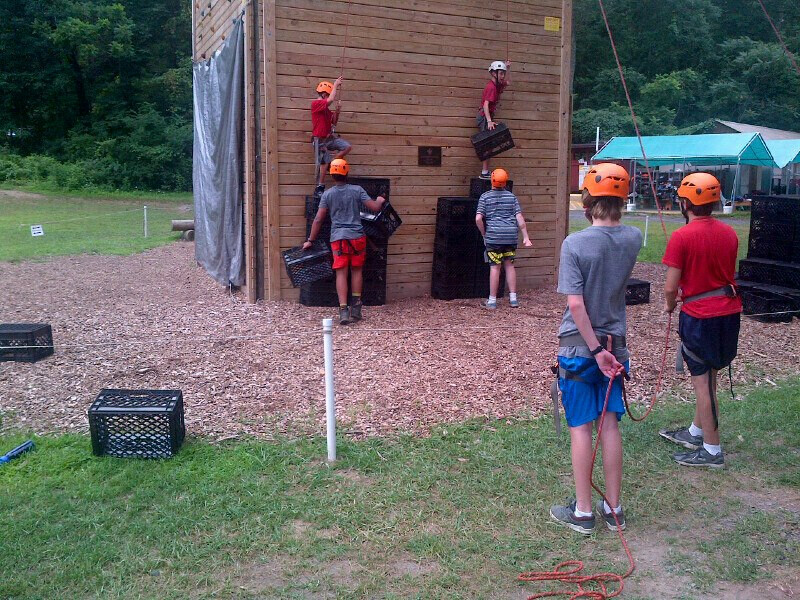 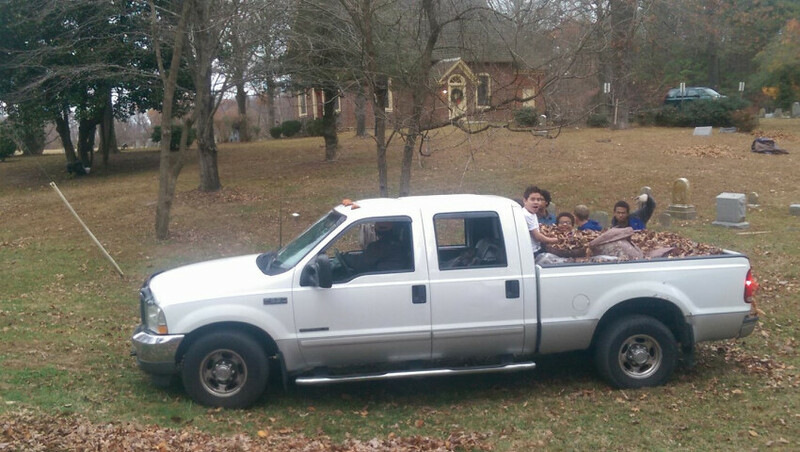 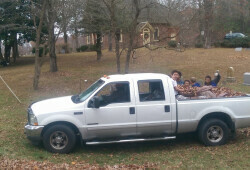 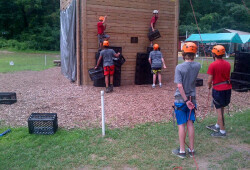 The Troop is advancement oriented and camps one weekend per month, year around. 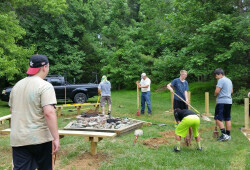 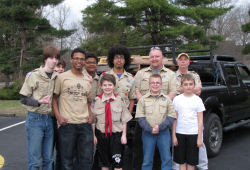 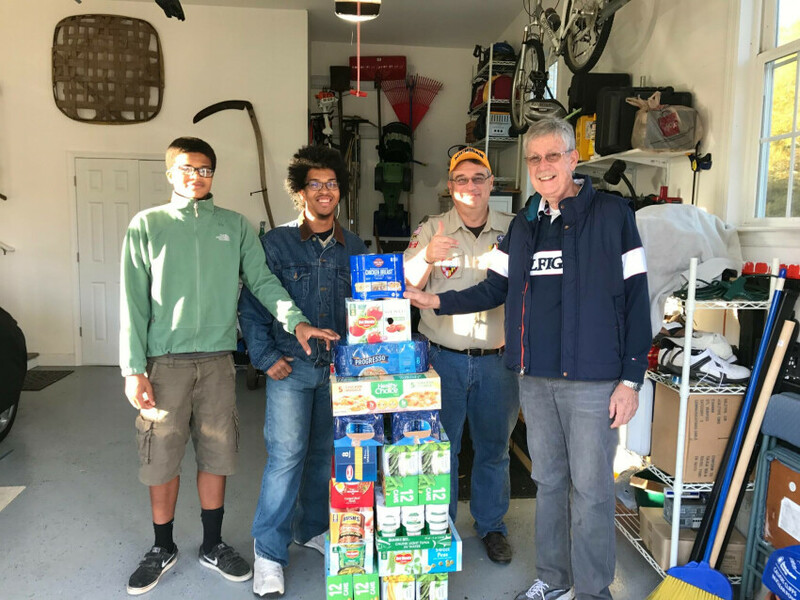 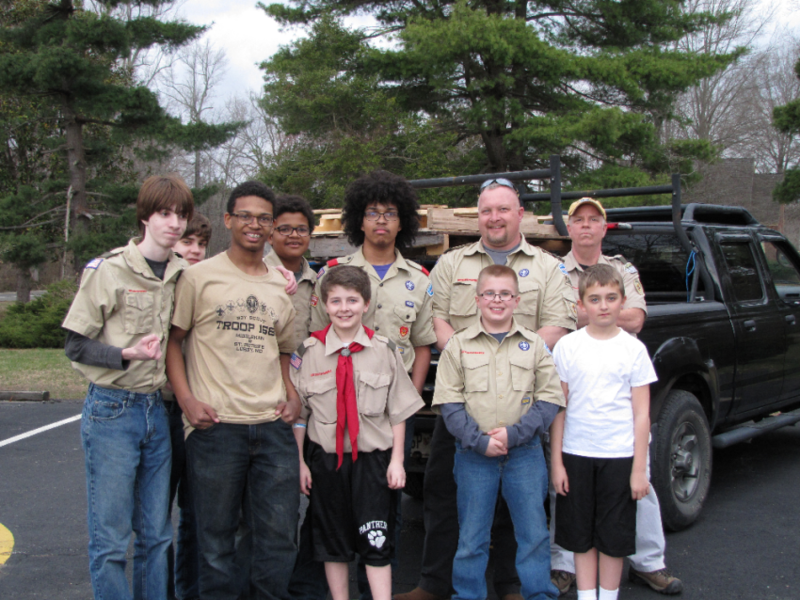 Boy Scout Troop 1684’s mission is to provide a safe and supportive environment that helps young men develop self-reliance, leadership skills, advance in ethical personal growth and character development, all within a rigorous outdoor program. 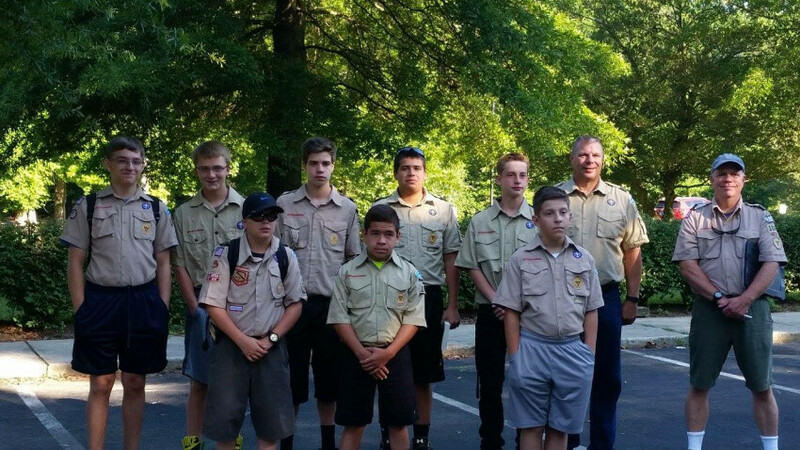 Respecting youth is key to the Troop’s approach to working with these young men. 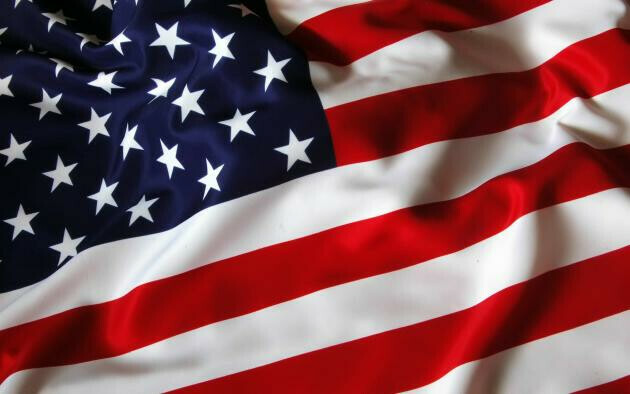 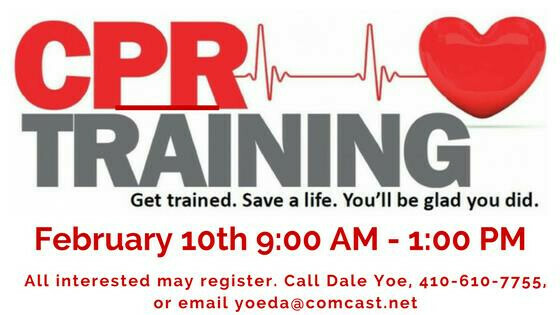 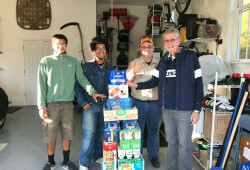 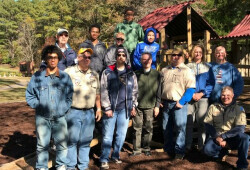 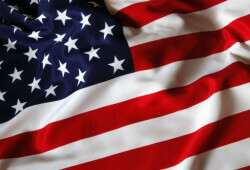 Our program is run within the guidelines outlined in the “Boy Scouts of America (BSA) Mission Statement and Purpose” and adheres to all BSA policies, including the “Guide to Safe Scouting.” Providing such a quality program requires the full commitment and participation of all the Leaders and the Scout membership. Traditional Service, Chapel overlooking the beautiful Patuxent River.